"Lauren craft is nothing short of magic and brings the true meaning of wedding ceremonies to life: LOVE. Her authenticity, ability to tune in to what is important to you as a couple and empathize is unparalleled. After the first meeting we made a commitment to doing whatever we could to make room for Lauren in our budget and I cannot STRESS enough how this was the single-most-important expense of our wedding. It was the whole point of the thing. Lauren stands with you as you are about to change your life and adds magic so that you and your beloved can create something beyond your wildest dreams." 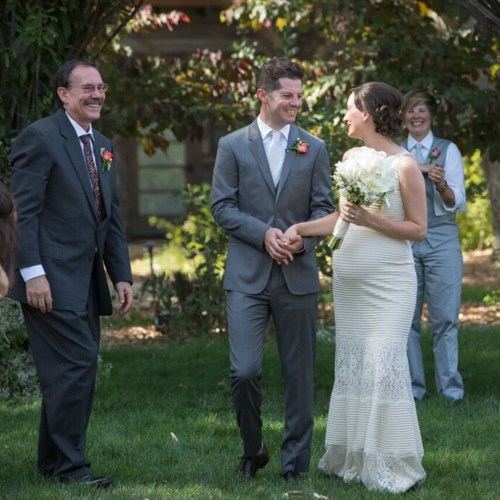 "Lauren is more than a wedding officiant. Her ceremonies and wedding weekend rituals are the emotional glue that brings everyone together, including friends and family who are only meeting for the first time. If you are choosing where to allocate your precious wedding budget, make sure you choose Lauren over something no one will ever remember like fancy hors d'oeuvres. I highly recommend Lauren as a wedding officiant and wedding weekend coach for couples. Anyone can marry you, but not just anyone can achieve the amazing experience you'll have with Lauren." 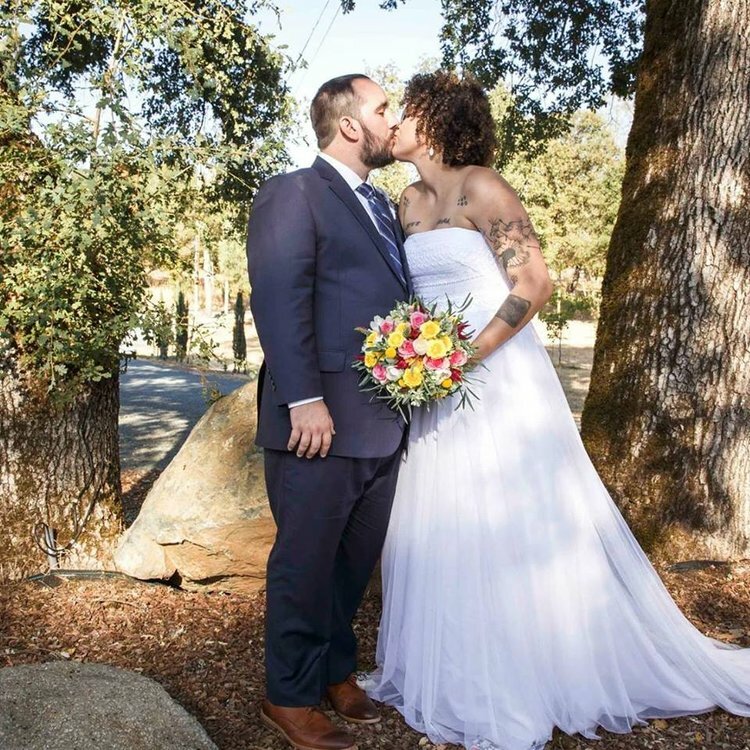 "Looking for a wedding officiant that will enthusiastically learn all about your relationship, joyfully communicate your story to your loved ones with truth and laughter, and infuse your entire wedding experience the depth of your love? STOP. You just found her. Once we began working on our ceremony with Lauren, our entire wedding was elevated. Actually, not just our wedding, but our MARRIAGE was taken to new heights. Lauren's expert guidance infused our every detail, word, and vow with greater meaning. Her unique "discovery" process was often romantic, sometimes a lot of silly fun, but also got us to dig in deep, look at things that both enthused and scared us, resulting in an amazingly personal ceremony experience that will be held reverently in our hearts for life. Today, Lauren is not only our new trusted friend, but she is a special member of our forever family."